On Saturday Afternoon a nice luncheon was enjoyed by all. After which the Rev. 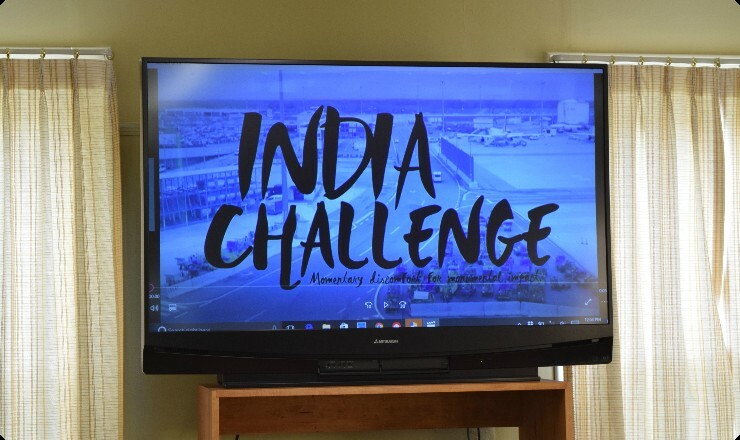 Hemant Tandi came and shared some of his experiences and pictures while serving as a missionary in India.